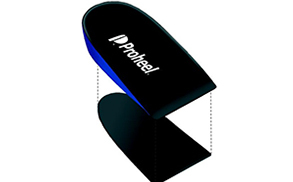 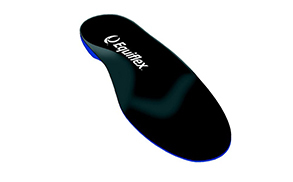 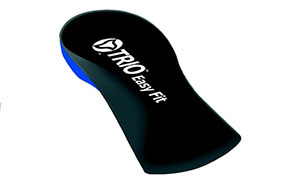 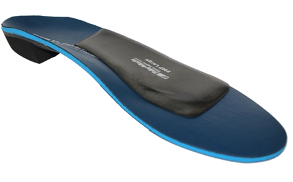 We offer a comprehensive range of Prefabricated Foot Orthotics represented by Trio, Equiflex, Elevate, Prostep, Proheel, Safeguard and 4Kids, which can be adapted to meet individual patient’s requirements. 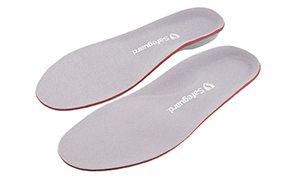 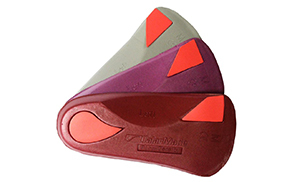 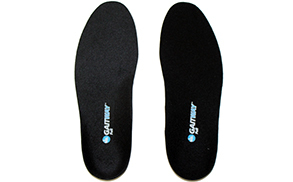 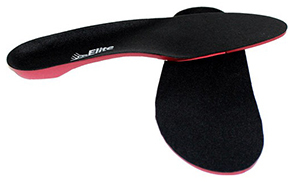 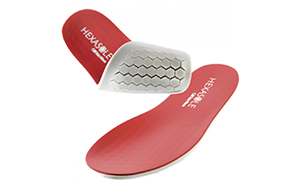 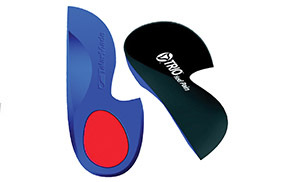 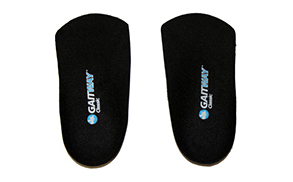 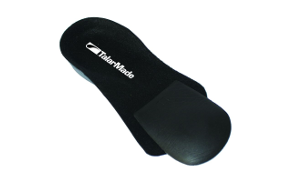 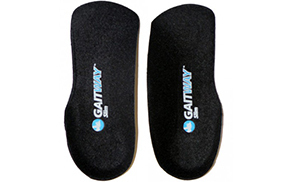 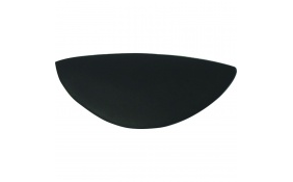 The By TalarMade range can be found in the Foot Orthotics section. 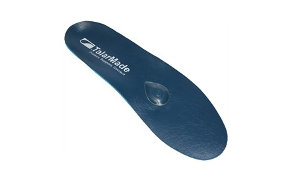 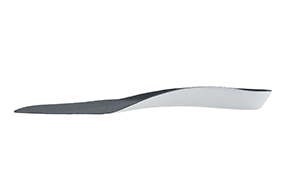 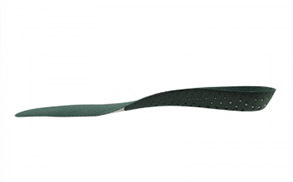 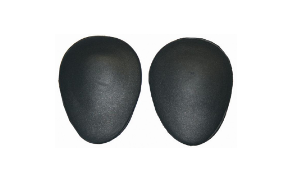 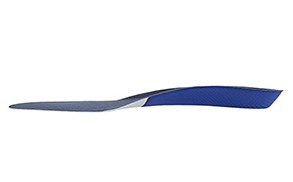 By TalarMade includes a wide range of prescription foot orthotics which have been expertly designed to suit different clinical preferences as well as provide choice in satisfying patient needs. 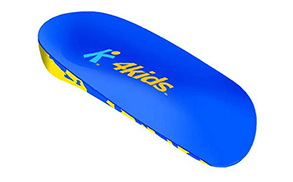 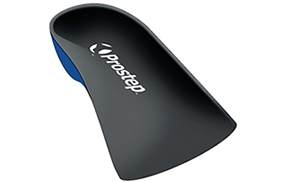 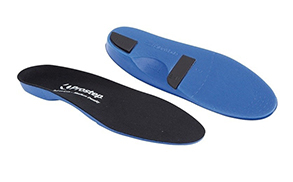 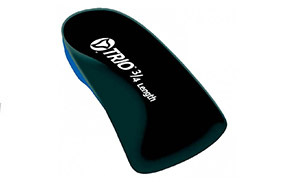 Our Foot Orthotics range also includes the revolutionary Custom to Foot Type Orthotic System of the Quadrastep System™ and for children, the Littlesteps™ range. 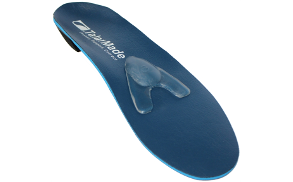 Please go to the TalarMade store for the full comprehensive range of Foot Care products.